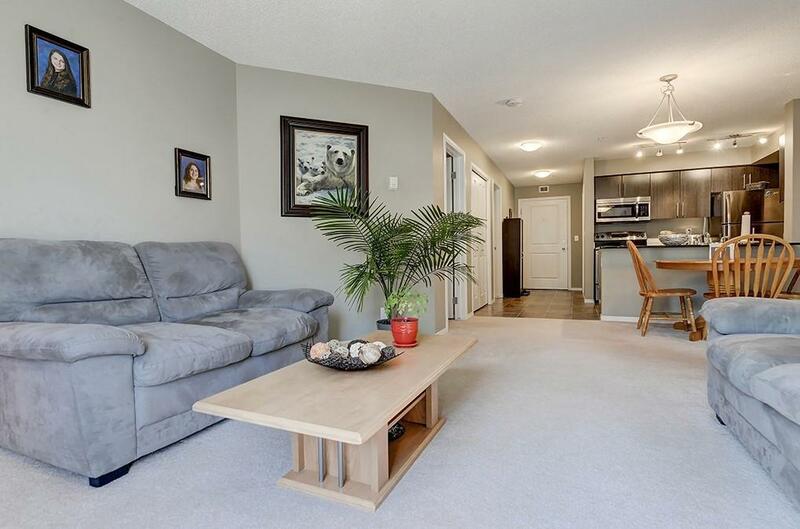 Come check out this immaculately maintained unit in downtown Aridrie. 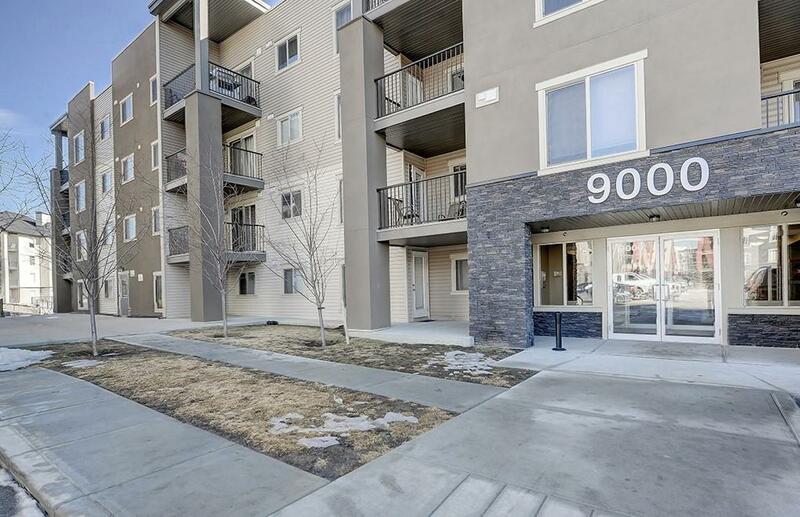 Walking distance to all amenities and shopping, its a perfect location. 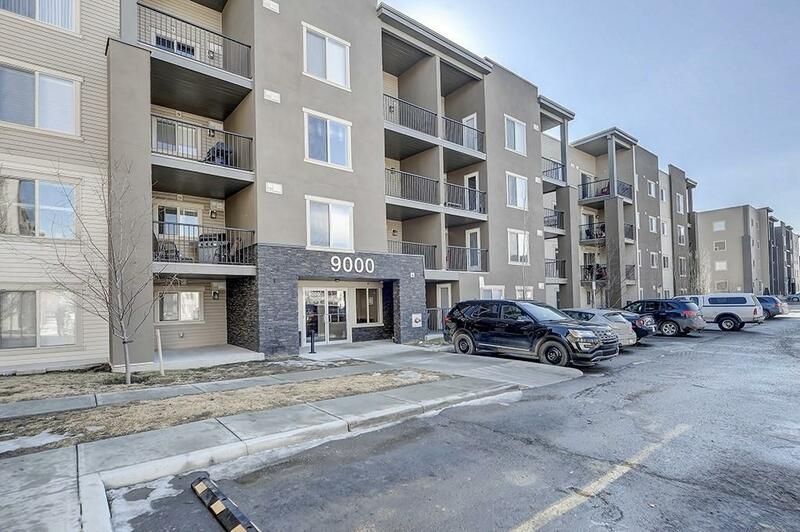 This unit is a bright, open concept, 3 bedroom dream. A large, well designed kitchen features granite countertops and upgraded stainless steel appliances as well as upgraded cabinets! 2 full baths and very good sized bedrooms. In suite laundry room and lots of space for storage. A large, bright living room connects to the great balcony for BBQs and enjoying the summer! 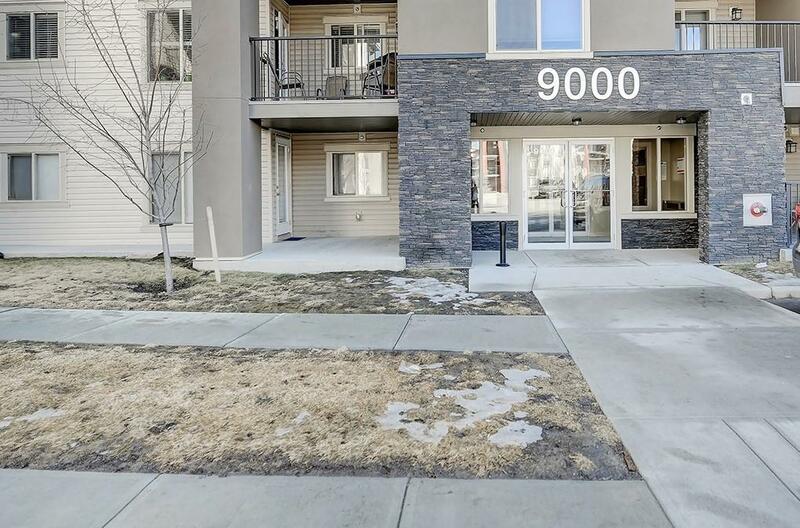 Titled underground parking included, welcome home!